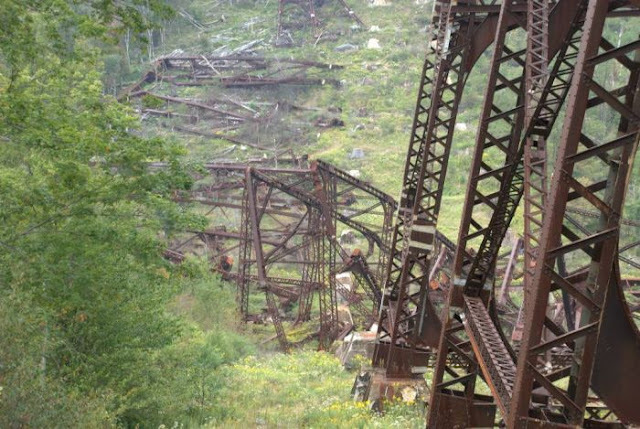 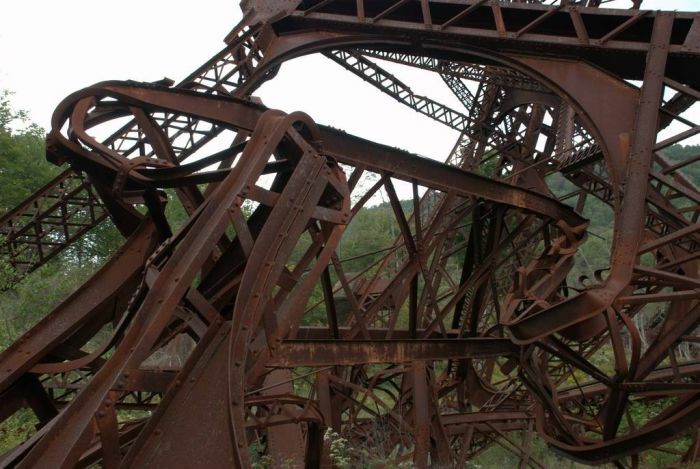 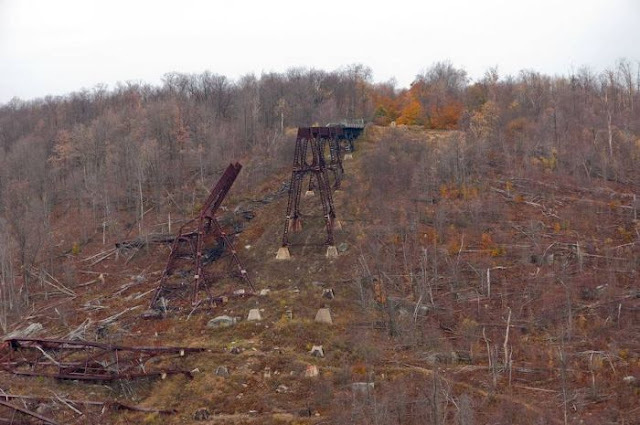 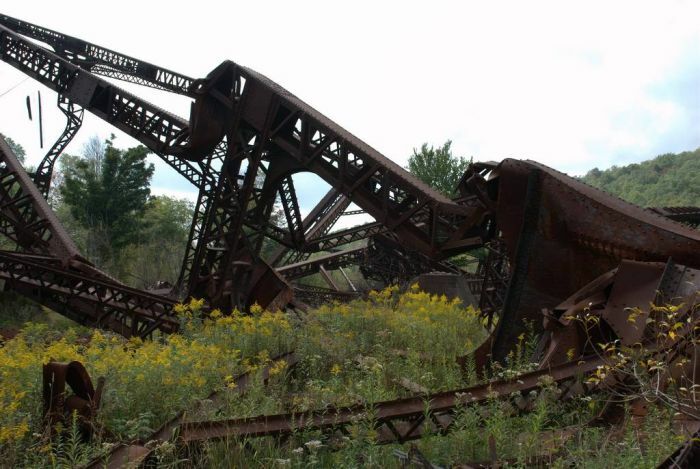 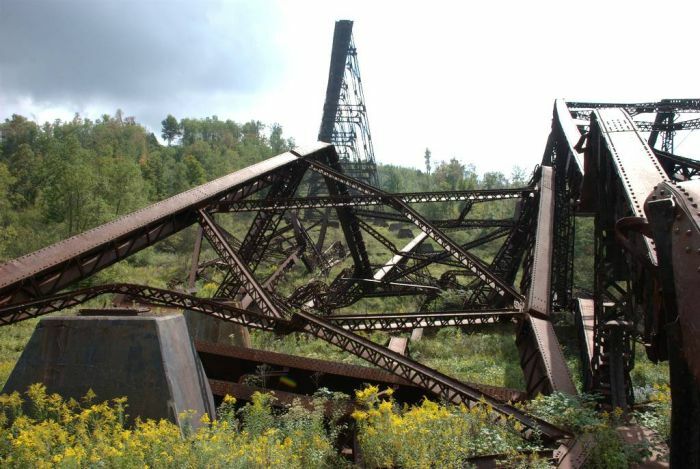 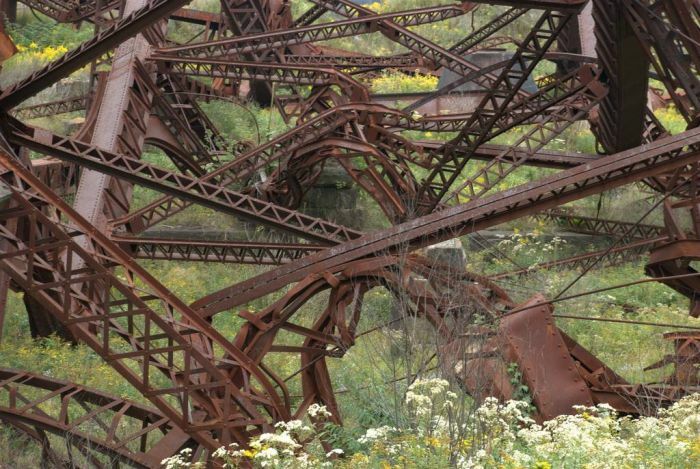 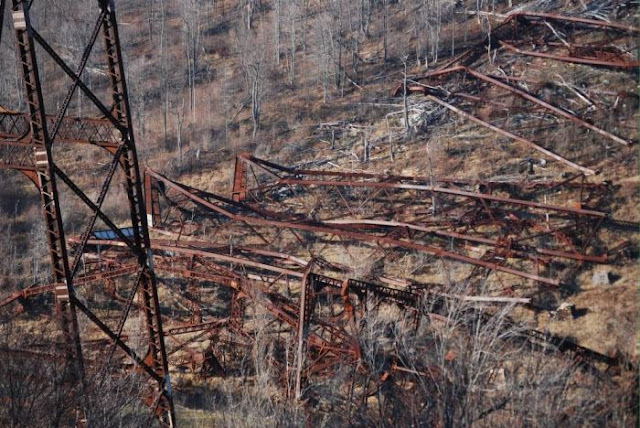 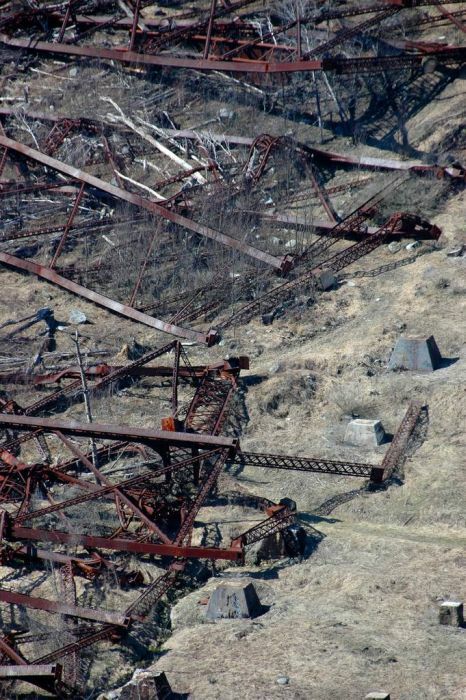 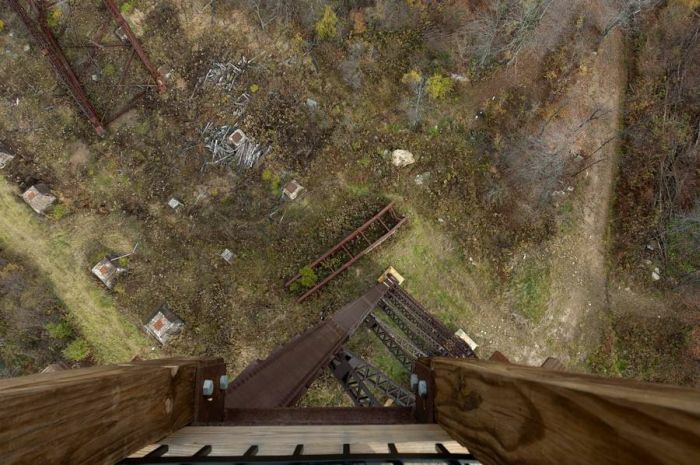 Kinzua Bridge was built in 1882. 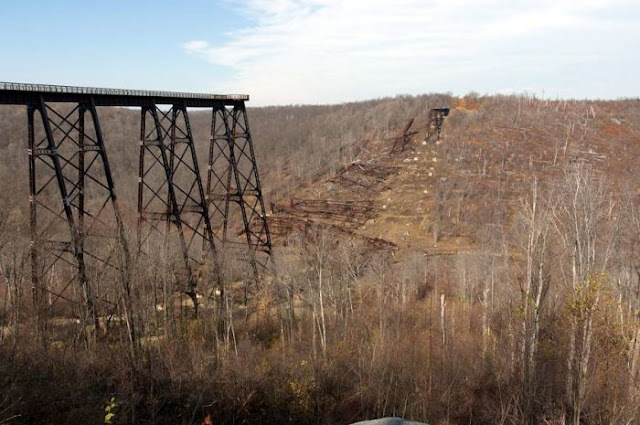 It was the world's longest railroad bridge. Then, in 2003, to Pennsylvania came a tornado, and it was destroyed. 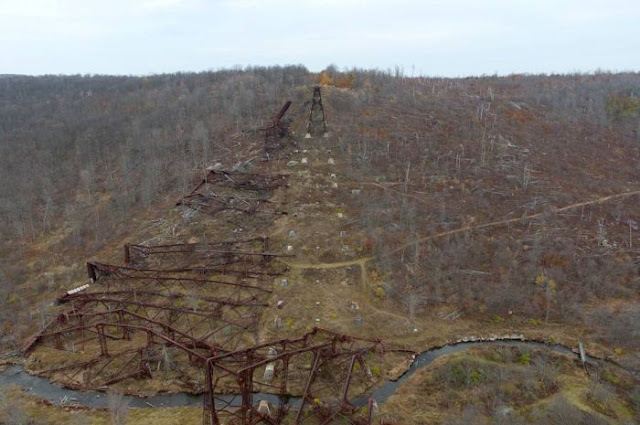 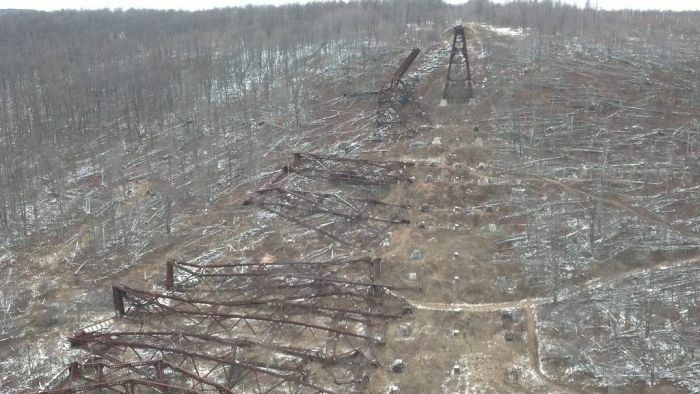 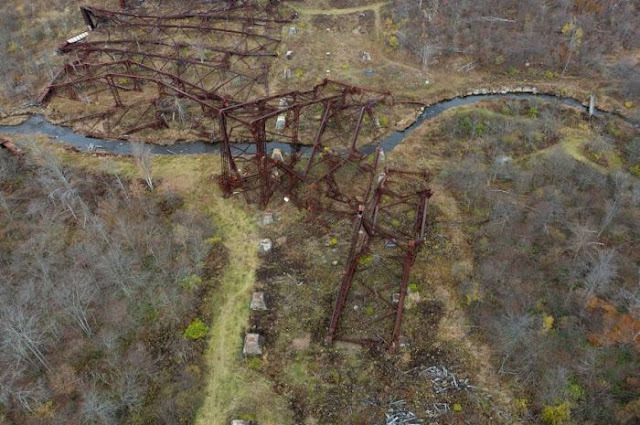 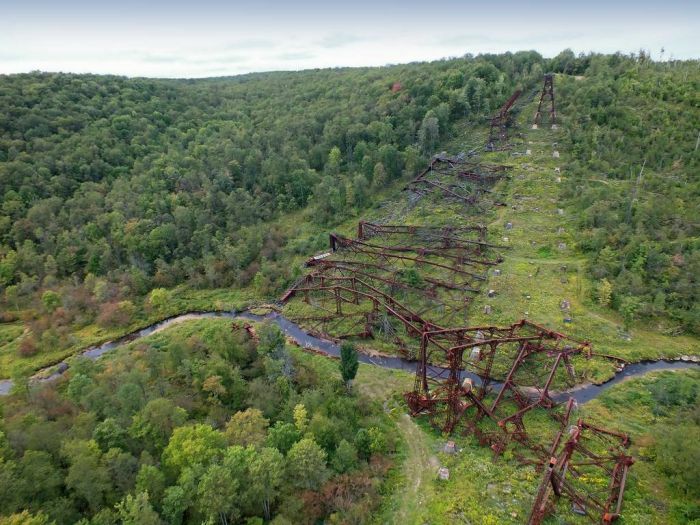 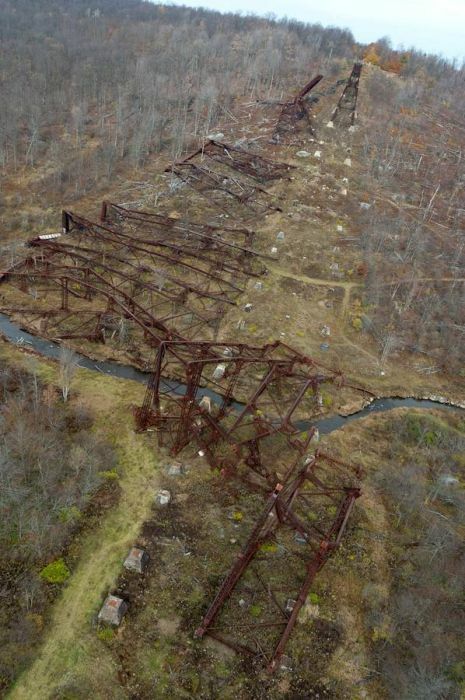 1 response to "Amazing Kinzua Bridge (18 pics)"
It was also known as a specific type of bridge called a viaduct, since it was comprised of several small spans. 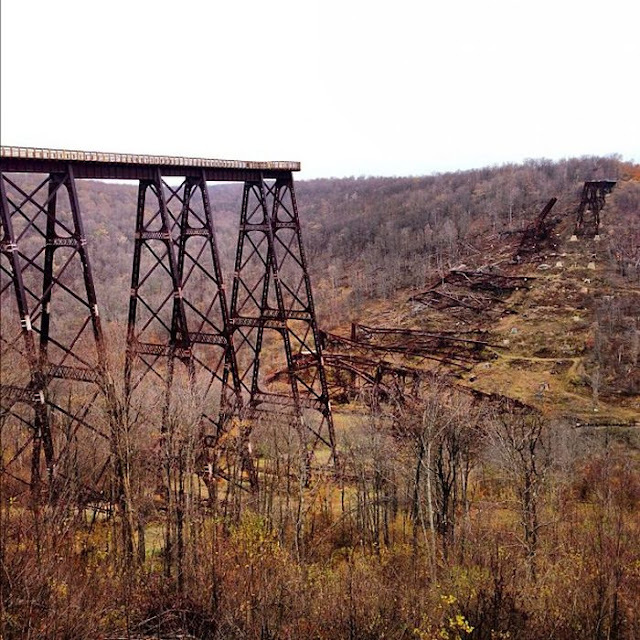 The view was amazing in the fall.